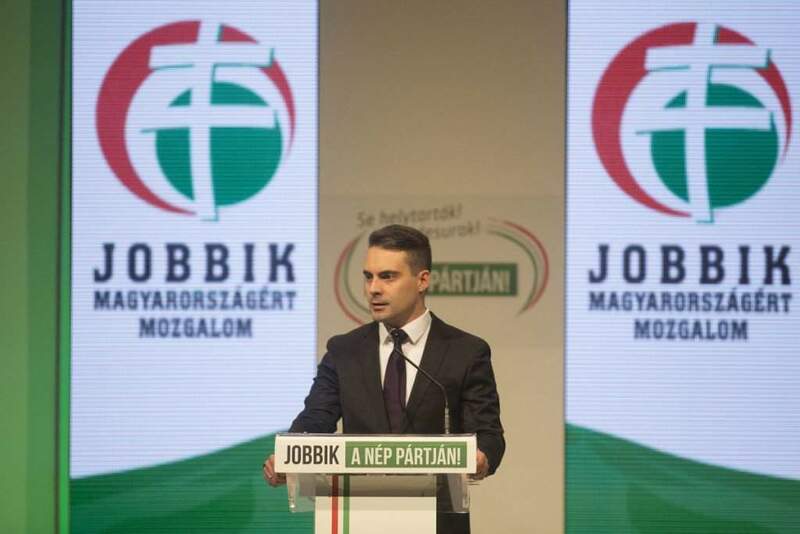 Budapest, January 28 (MTI) – The opposition Jobbik party’s leader, in a keynote speech on Saturday, vowed to serve Hungarians as the head of a people’s party with the rallying cry “No rulers or landlords but Hungary for Hungarians”. 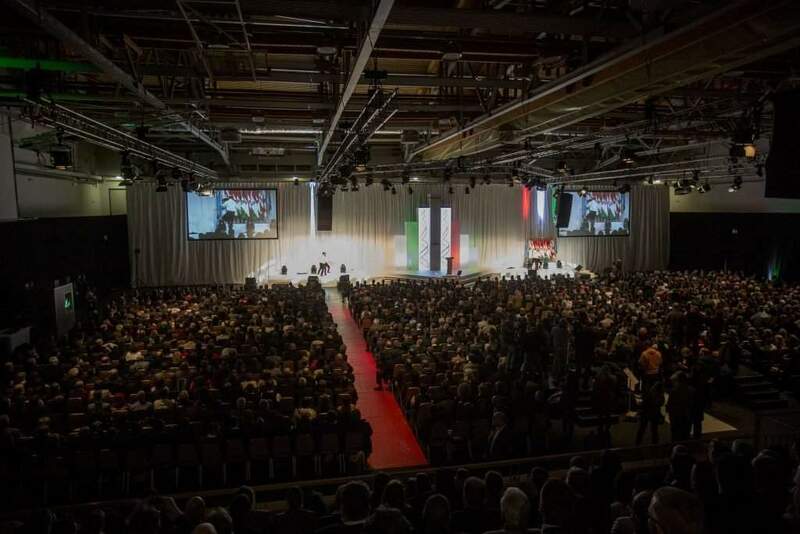 Addressing around 2,000 people, including MEPs, diplomats, party members and members of the Új Magyar Gárda and the Hungarian Self-Defense Movement, Vona declared that Hungary was divided by “petty political games” and “suffocating” in “a political smog”. 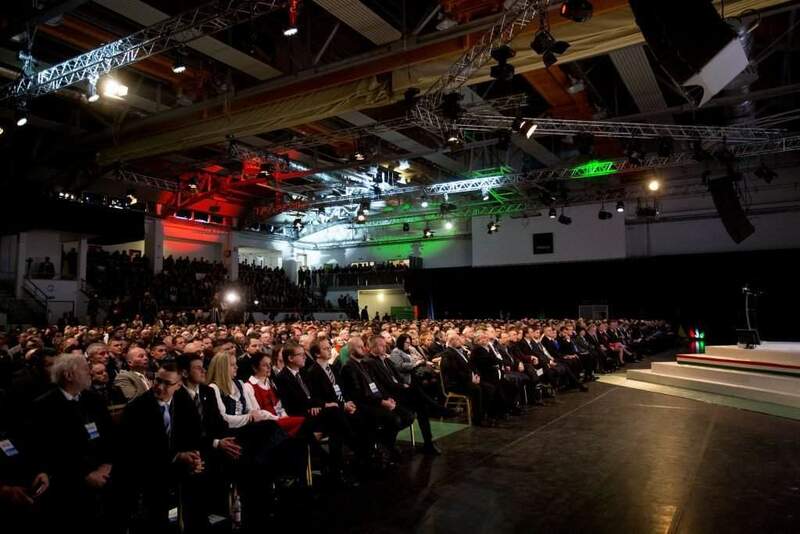 Hungary, he insisted, would be successful if it built bridges with people of different habits, characters and worldviews, with the ultimate aim of creating freedom and security while opposing “rulers and landlords”. 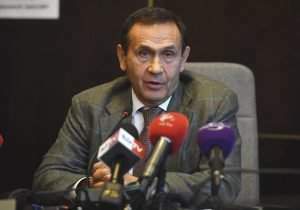 Vona said the government of Ferenc Gyurcsány had put the country at the disposal of foreigners, while a circle around Viktor Orbán, the current prime minister, now determined the country’s fate. In contrast, Vona said he wanted a “party of the people”. 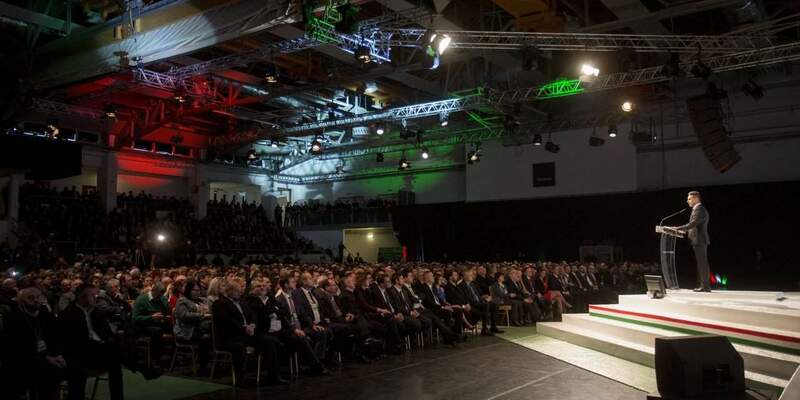 He warned that the difficulties that Jobbik had faced over the past 14 years were “nothing compared to what can be expected in the next one to one-and-a-half years”. 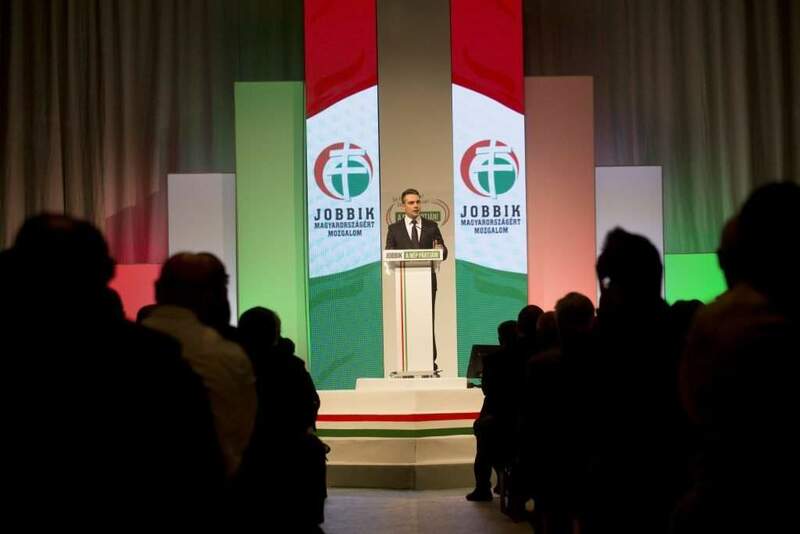 The Jobbik leader insisted that forces were determined to “completely decimate” the party. 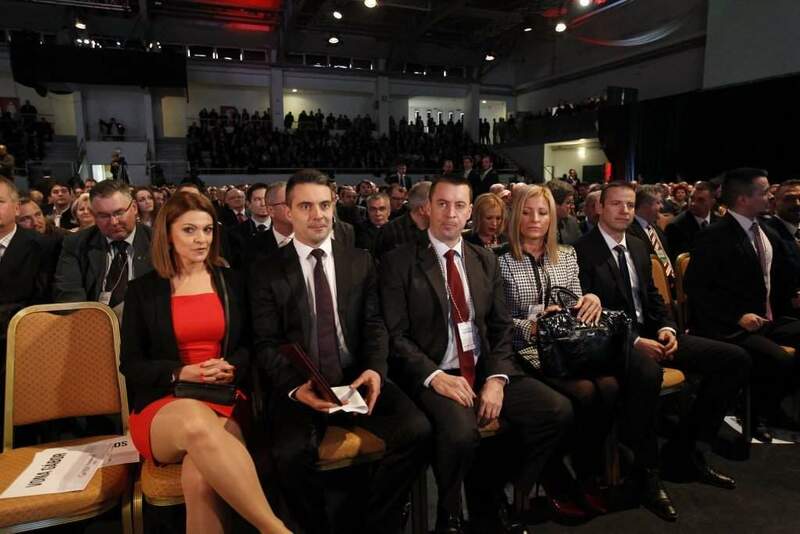 He told his audience that the party, far from having strayed further away from its founding principles, was actually far closer to them, given that it now strove to represent the whole nation. 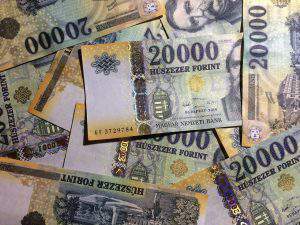 Vona added that the terms “left” and “right” no longer had currency. Rather, every Hungarian was important to him. 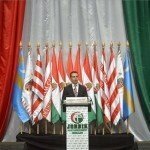 Vona said governance by a people’s party meant adhering to the principles of “freedom, security and service”. 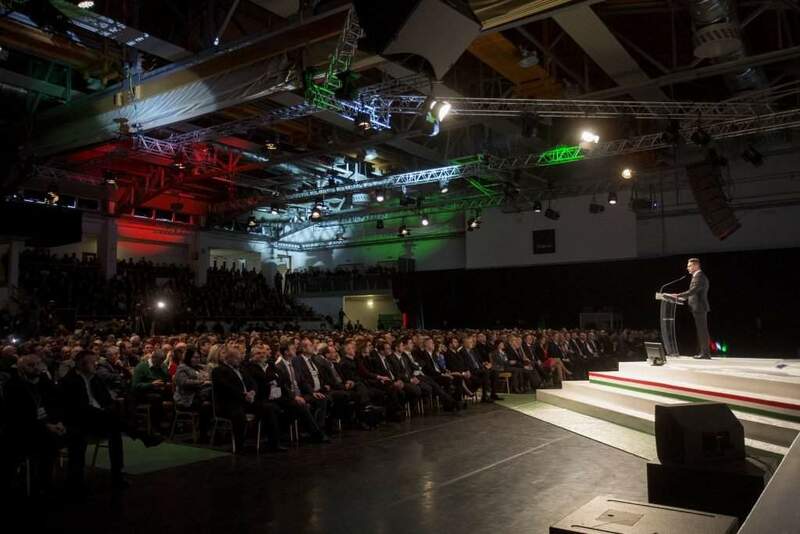 Freedom requires an active, brave but sober foreign policy and policy for Hungarian communities abroad, he said. Tasks include halting migration and setting up a border guard, he added. Security requires decent wages, health care and education. Rather than stealing development funds, a fair social security system must be created, he said. 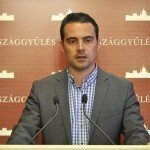 Promising a “new era of reform”, Gábor Vona, who has been pulling his party towards the political centre, faced a demonstration before the event by activists who belong to the outlawed Új Magyar Gárda, a patriotic group allied to Jobbik. The several dozen activists protesting against the new moderate direction.